Rent4keeps Gold Coast South makes it easier to find rent to own items. Ensuring 100% customer satisfaction is an important priority for the business. 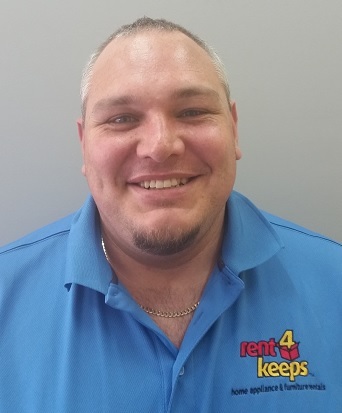 To support customers in their search for brand new rental products; rent4keeps provides items such as appliance rentals, computer rentals, furniture rentals, TV rentals, and many more household items. 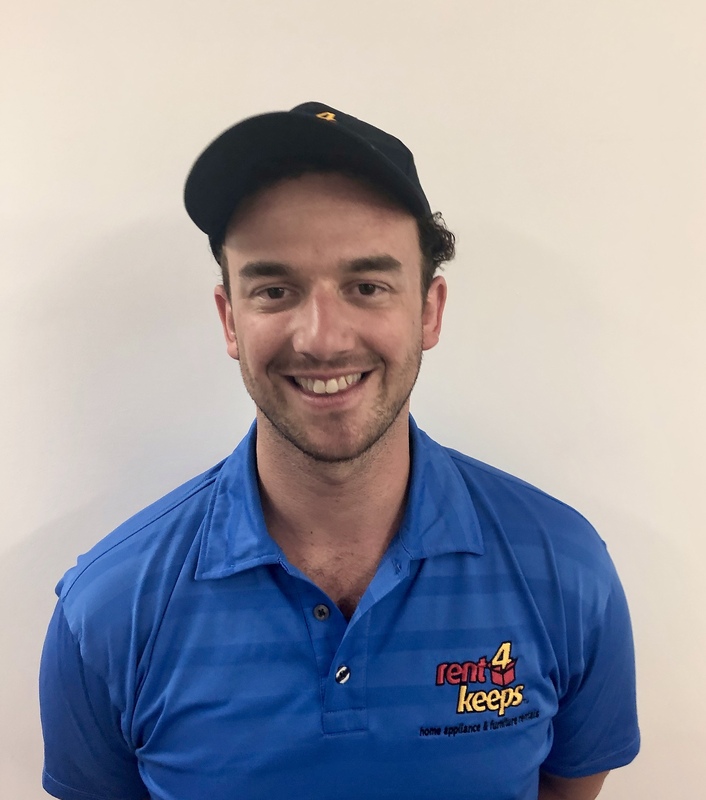 rent4keeps provides services in the Gold Coast South territory and its Gold Coast South territory representative is Michael who services the following surrounding local areas: Mermaid Waters, West Burleigh, Burleigh Heads, Palm Beach, Mudgeeraba, Tugun Heights, Tugun, Kirra, Merrimac, Varsity Lakes, Ingleside and Robina.